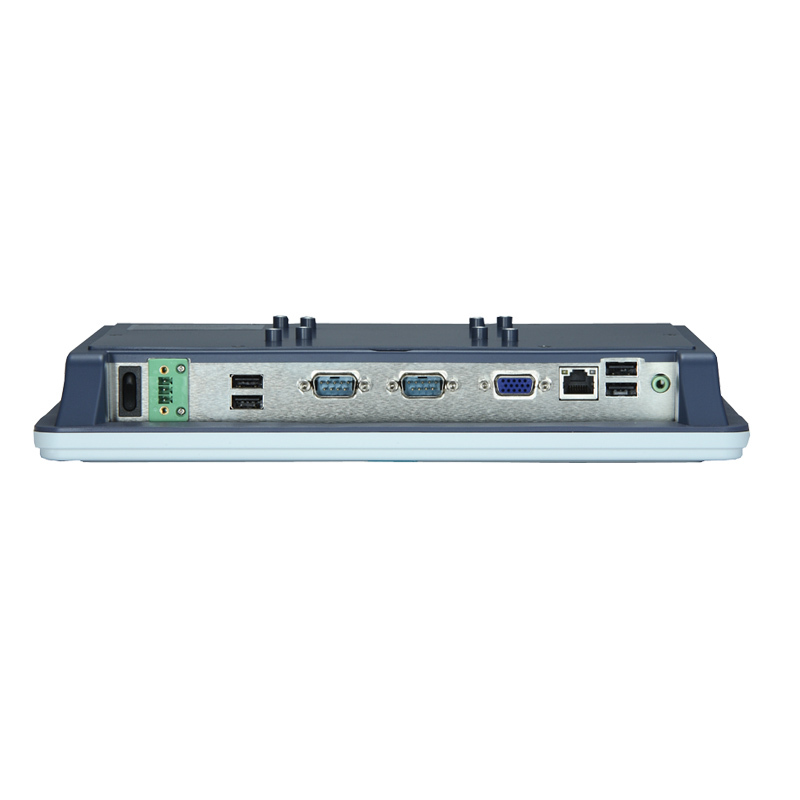 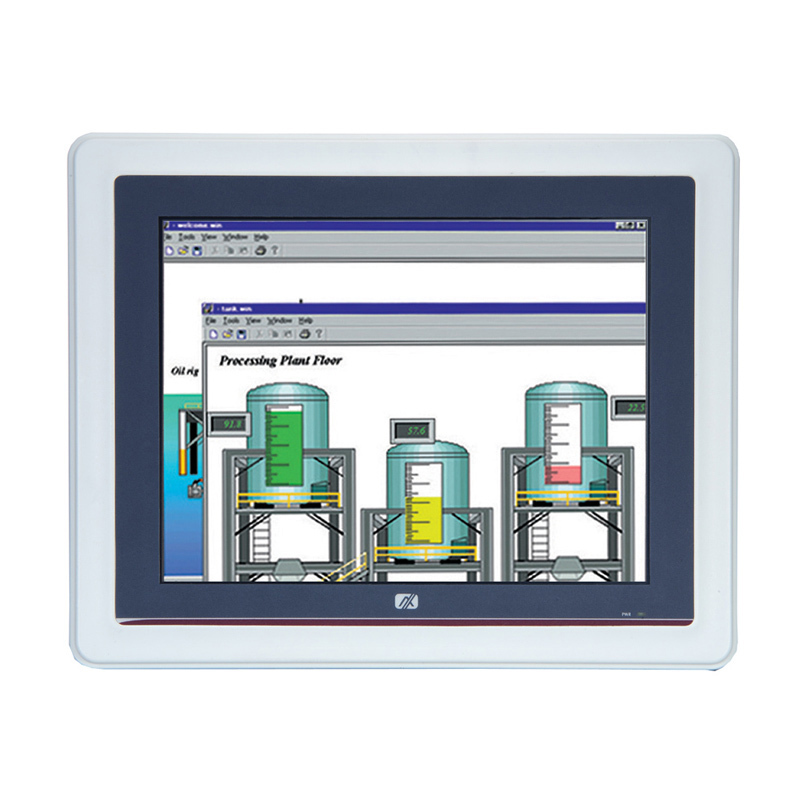 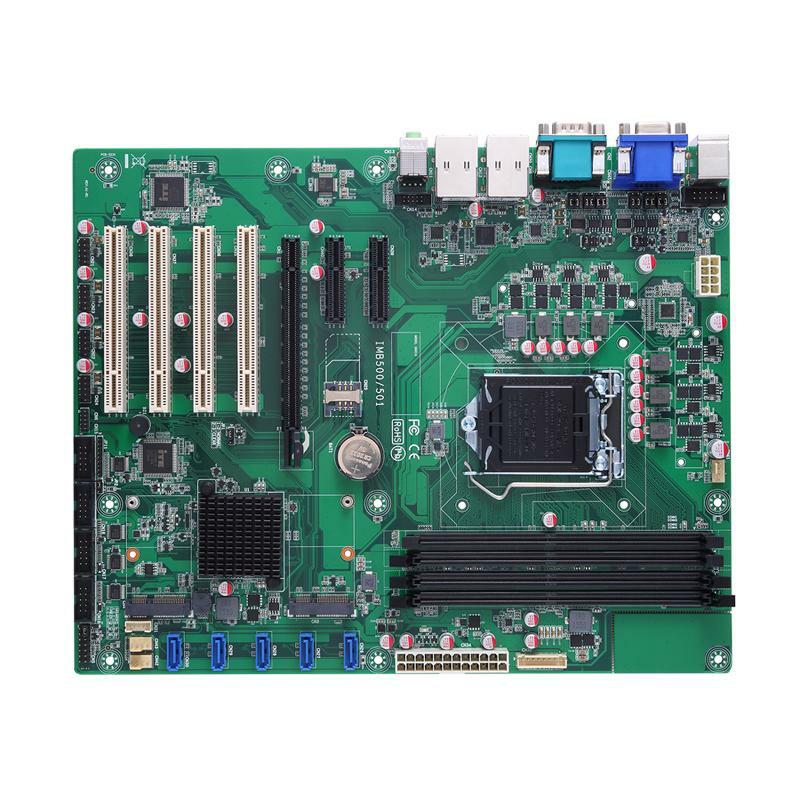 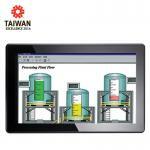 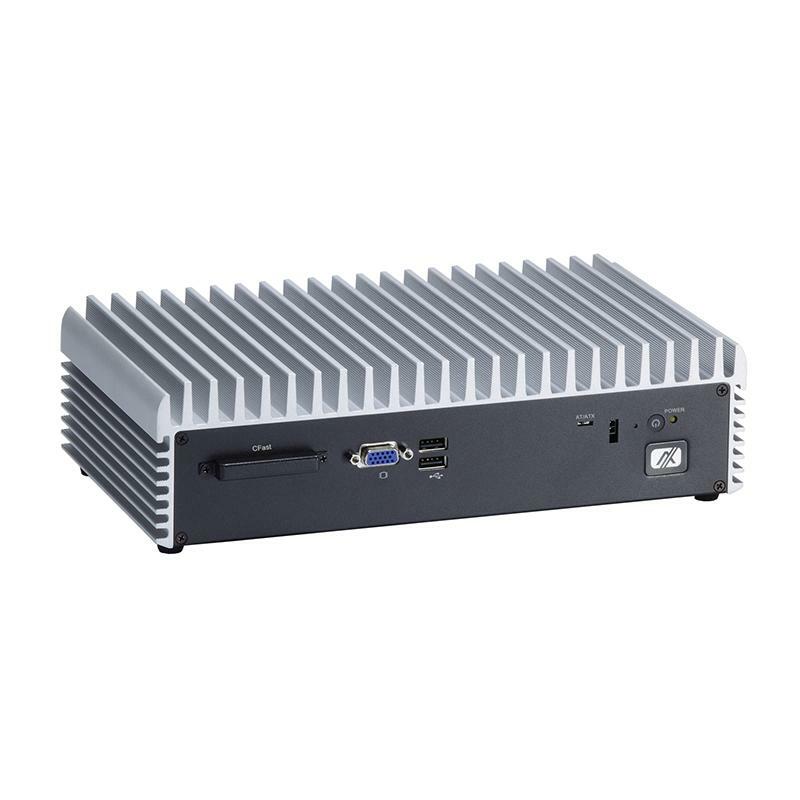 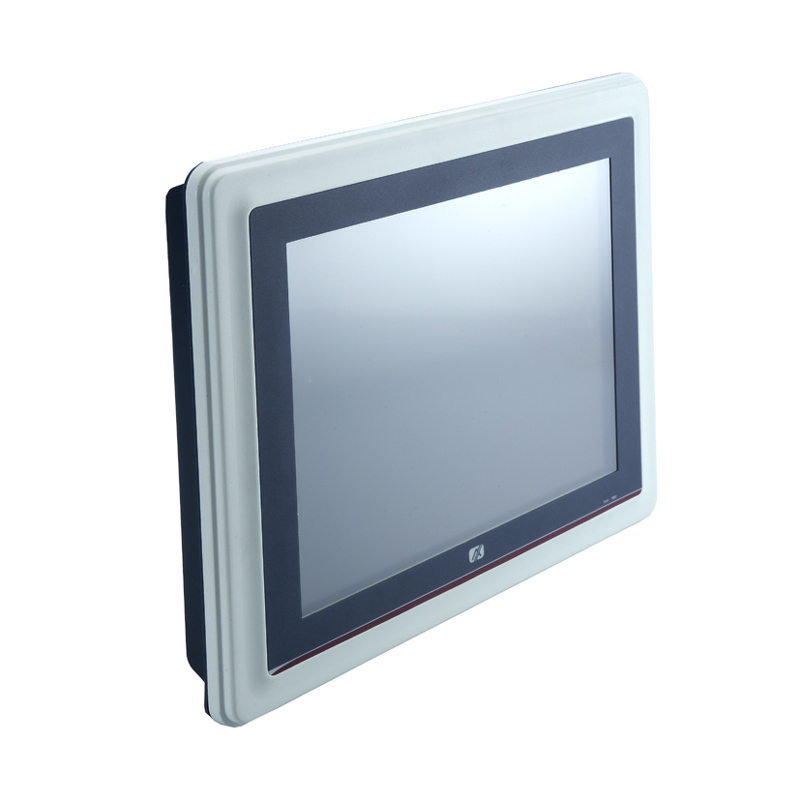 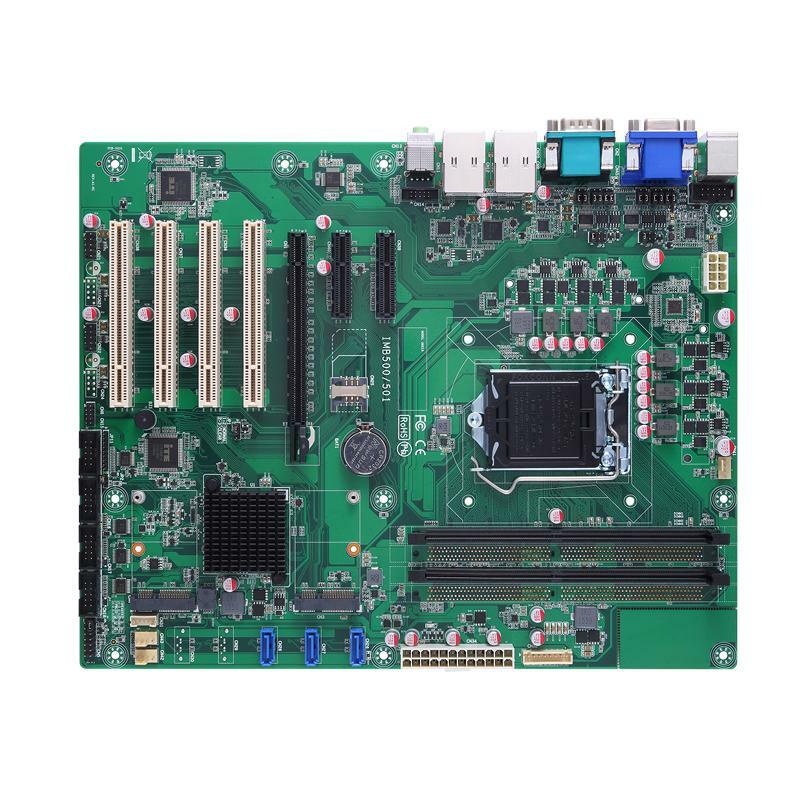 Green 10.4" fanless touch panel PC, the GOT-5100T-830, supports an ultra low power 45nm Intel® Atom™ N270 1.6GHz processor with the Mobile Intel® 945GSE Express chipset. 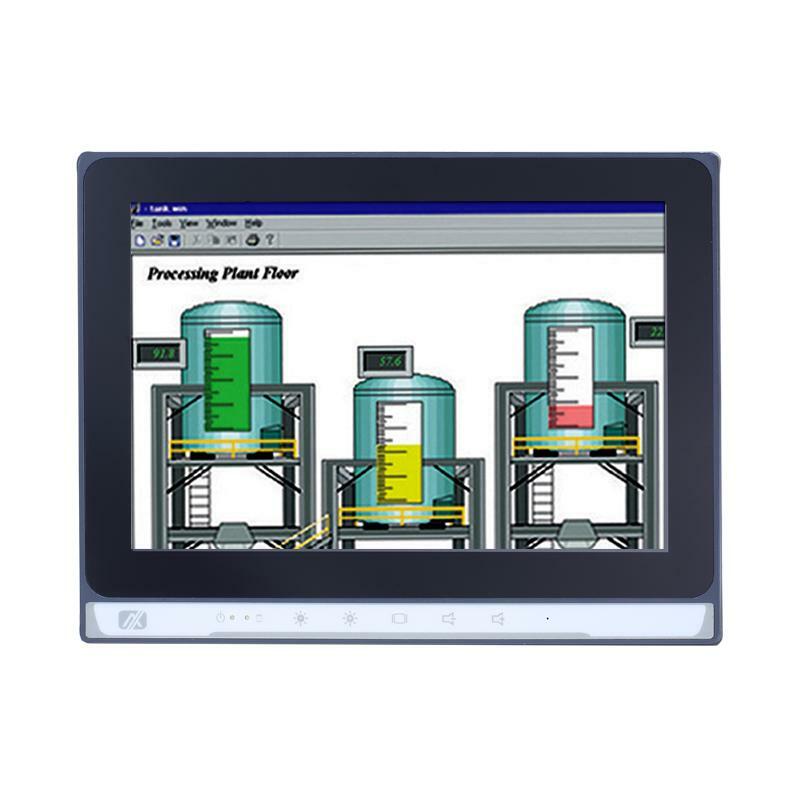 The GOT-5100T-830 adopts a 10.4" SVGA TFT LCD with resolution up to 800 x 600 pixels, and features fanless operation and a rugged IP65 dust/waterproof front bezel protection. 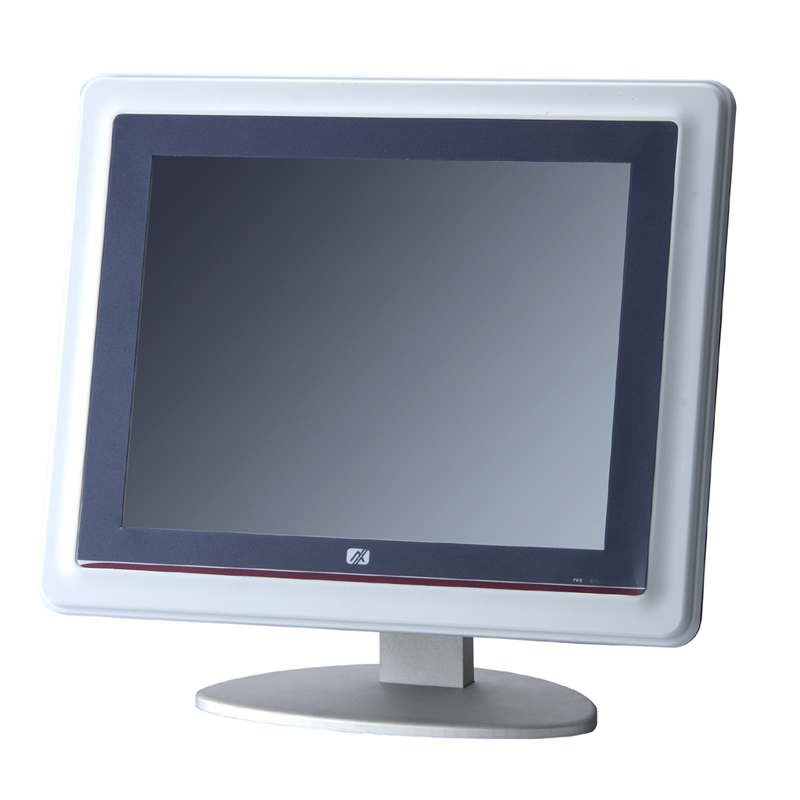 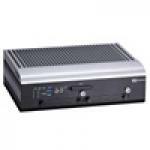 Featuring a super slim thickness of 44.6 mm, the touch panel computer is equipped with one mini card for custom system configurations, and also has a CompactFlash™ card plus a 2.5" HDD for storage capability. 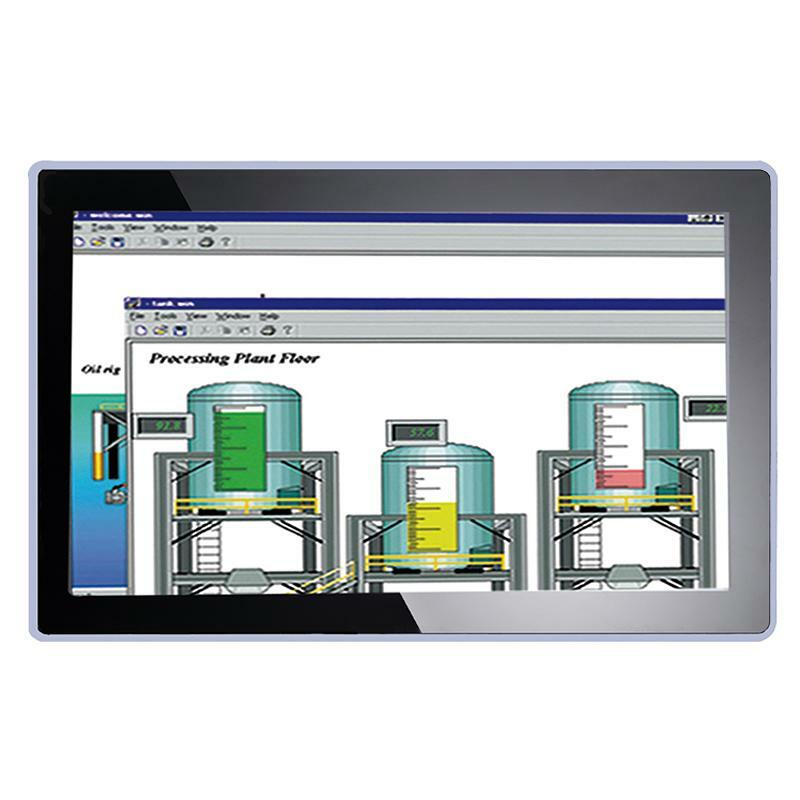 The GOT-5100T-830 is an ideal for space-limited applications in factory automation, machine maker operating systems, testing equipment, process monitoring, building automation, and more.